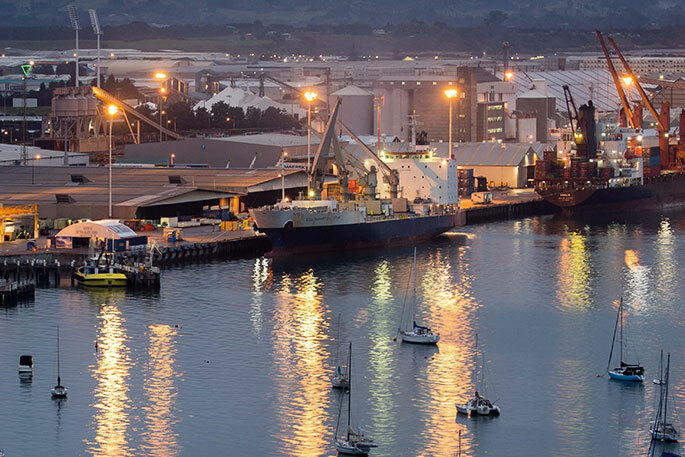 The Southampton Star departed from Tauranga Harbour yesterday evening carrying approximately 3,000 pallets of Bay of Plenty-grown SunGold Kiwifruit bound for Shanghai and Kobe. 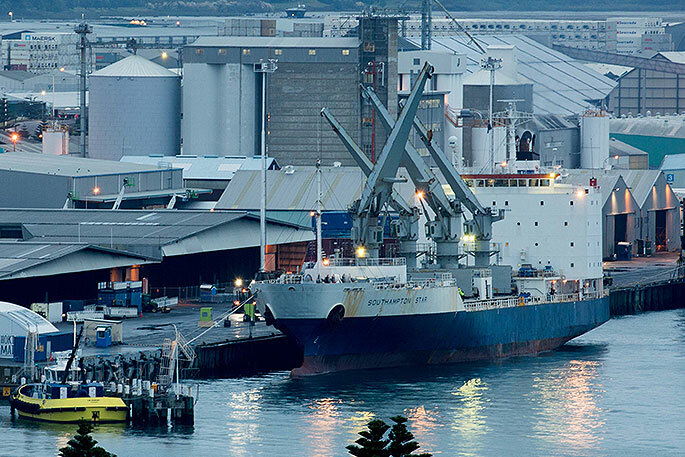 The vessel had earlier berthed in Gisborne where it picked up 1600 pallets of SunGold Kiwifruit, marking the start of what promises to be another bumper crop. “Most of our growing regions have had a very dry summer which means we’re certainly expecting a great tasting fruit this season." “With the first shipment of Zespri’s SunGold Kiwifruit now safely aboard, we look forward to introducing the goodness of kiwifruit and its health benefits to consumers across the world and continuing to move closer to our goal of increasing our global kiwifruit sales to $4.5 billion by 2025,” says David.